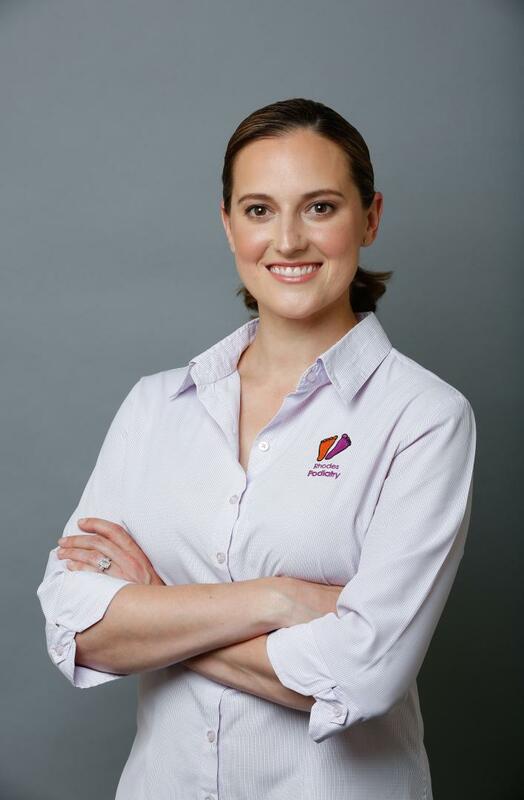 Born and raised in Sydney, Kylie has been a practicing Podiatrist for 15 years. Kylie as competed in numerous Ironman Triathlons, Oxfam Trailwalks & half-marathons, marathons and triathlons and has done the Mt Everest base camp trek. Kylie also competed in state level Hockey & Volleyball at University & national level swimming and softball. 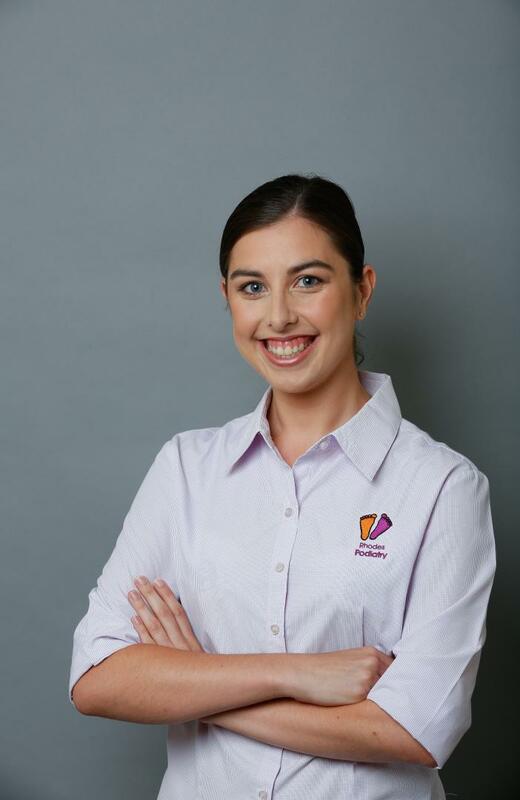 Director of both Rhodes and Newington Podiatry Kylie enjoys spending time with her 2 children and husband. Born and raised in Western Sydney Alison graduated in 2014 from The University of Western Sydney. Alison can speak Chaldean and communicate in Arabic. Alison maintains an interest in living a healthy lifestyle; including a love of cooking and staying active. Loves discovering new recipes and travel. Natalie originally hails from Newcastle NSW, and graduated from the University of Newcastle in 2015, she now calls Sydney home. Natalie loves to travel and explore new places and is slowly becoming a yoga enthusiast. Natalie attributes her recent coffee addiction to Kylie and loves reading and exploring Sydney. Patrick completed his bachelor of Podiatry and graduated from University of Newcastle in 2011 and has worked extensively in the south coast of New South Wales in clinical scenarios and aged care facilities. Patrick has developed a keen interest in biomechanics through his previous practices relationship with H.M.A.S. Albatross in Nowra, assisting many naval personnel with difficulties in gait. He has also helped athletes, children, and people from all walks of life with overcoming all kinds of difficulties with their feet. Through his contacts he has developed associations with physiotherapists, chiropractors, osteopaths and a large array of other health professionals and where necessary adopts a team approach for the most complex cases. Patrick enjoys all aspects of podiatry including skin and nail care, nail surgery and treatment of foot and lower limb musculoskeletal injuries. However, he has a particular interest in diabetic foot management. Patrick is committed to providing the best level of care available and is happy to help people better understand their feet. Omar has experience in a range of aspects of podiatry including general podiatry, high risk foot and a particular interest in Biomechanics and sports podiatry. Being an active person himself, he has a great understanding of foot biomechanics and sports injuries, having had a few himself. These experiences help him provide the best level of care and work with patients to help them achieve their goals whether it is general foot care or treatment of foot and lower limb symptoms. He is committed to provide the best level of care to each patient and to continue building and improving his techniques and knowledge.